You have a new phone system, now what?? What to say? Who's going to record it? A voicemail system is a computer based system that allows users to exchange voice messages. 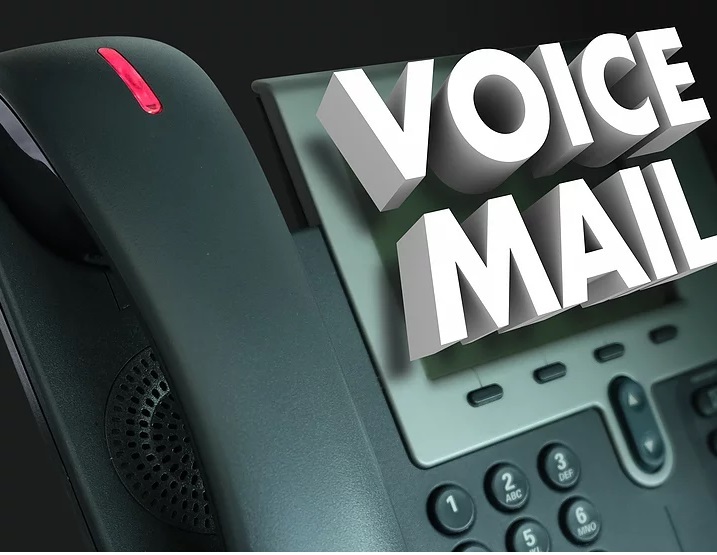 Voicemail messages encourage callers to leave a voice message when you can't answer the phone. IVR — or “Interactive Voice Response” — is the term which applies to any time you dial a company and get an automated voice that sorts your call to various departments. Some script ideas for you to get started. Tweak and personalize to fit your business. Just like you personalize your visitor's experience in your store or office, you want to personalize your caller's experience. Make your caller feel welcome. Make a great first impression. Match your voicemail with your company's image and brand identity. Encourage your caller to wait or leave a message. Callers should hear one of thwo things when they first connect with voicemail - either and apology for not being able to answer the call or a thank you for having called. Female voice aged 30 - 60. perfect North American neutral accent. 30 years experience. Want another voice? Choose from male or female. They all have much experience and will make your voice mail sound great! 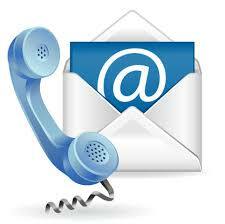 Because every business and phone system needs are different, please request a quote.